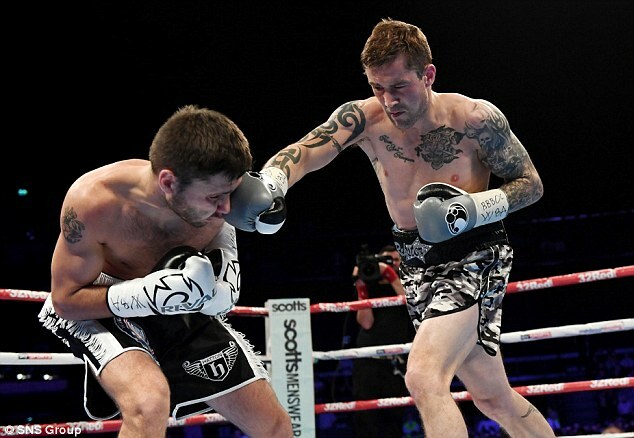 Scotland’s only three-weight world champion remains the holder of the WBA super-lightweight crown after Ricky Burns out-boxed and out-thought aggressive challenger Kiryl Relikh to gain a unanimous points win in Glasgow. 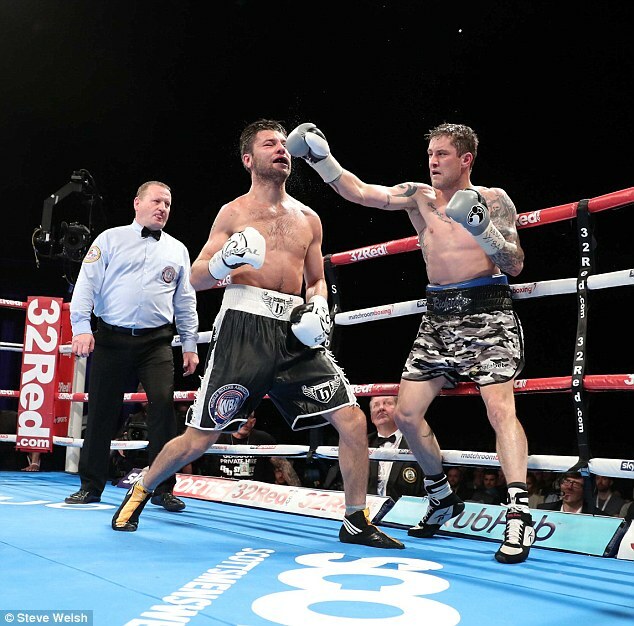 In a tough defence of his title, the 33-year-old Coatbridge fighter was made to scrap for every inch of the ring to record a victory that now puts him on track for a long-awaited showdown with Adrien Broner in Las Vegas. 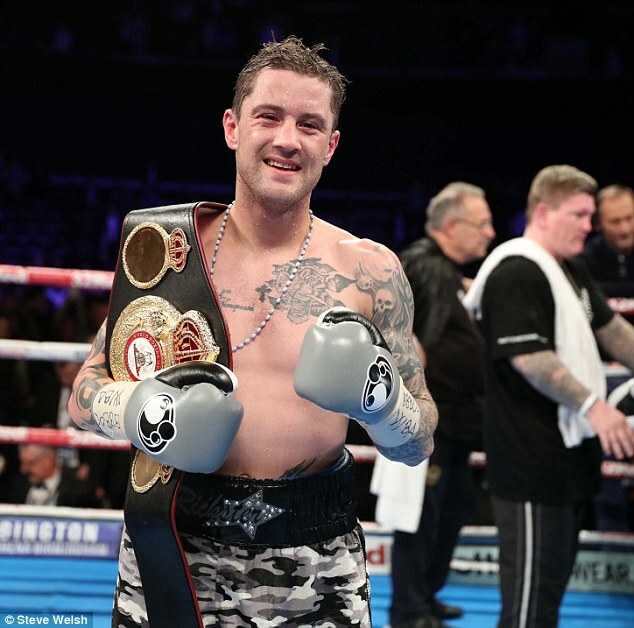 Outworked for most of the fight by an opponent seven years his junior, Burns deployed all of the ring craft he has acquired in a 46-bout career to set up at least the possibility of that much-discussed super-fight. 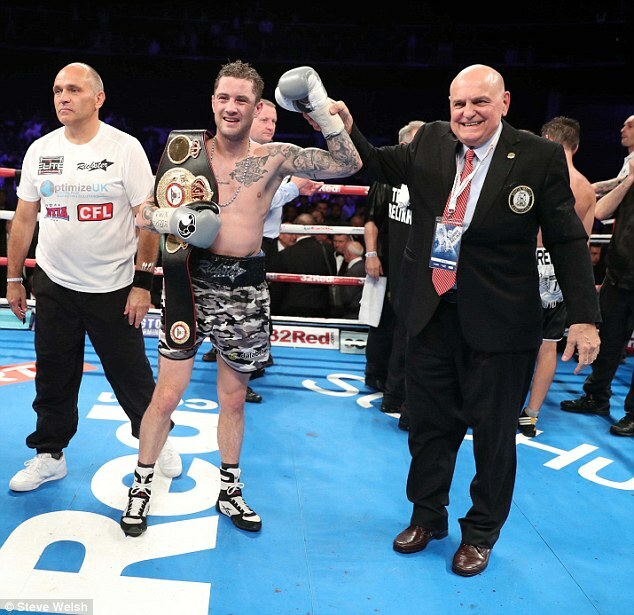 Burns, who stepped into the ring to defend his crown and a record of 40 wins, had been odds-on favourite to see off a fighter whose undefeated record had undoubtedly been open to question. Sure, he’d beaten every guy placed in front of him, while a KO count of 19 in his 21 fights to date suggested that the Belarusian would pack plenty of power. Yet his CV wasn’t exactly stocked with well-kent names; he was taking a huge leap in class by challenging Burns. In front of a roaring crowd who belted out the most beery rendition of Flower of Scotland this side of tonight’s World Cup qualifier at Hampden, Burns spent a great deal of the first round trying to adjust to the relentless go-forward aggression of Relikh, who had arrived in Glasgow promising ‘a war’. 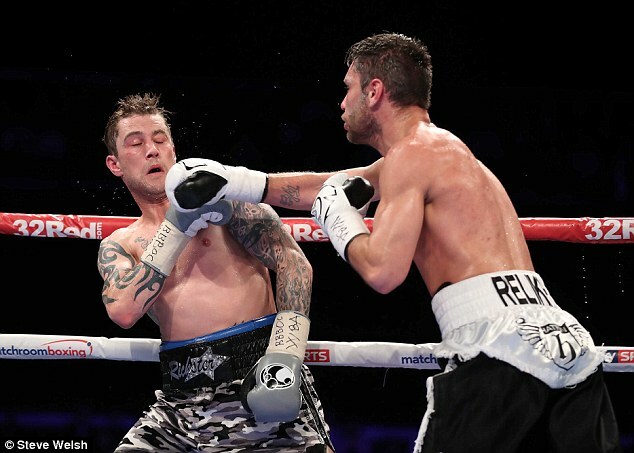 Things did not improve for the champ in the second, with his attempts to establish some counter-punching rhythm messed up by the challenger’s sheer energy. 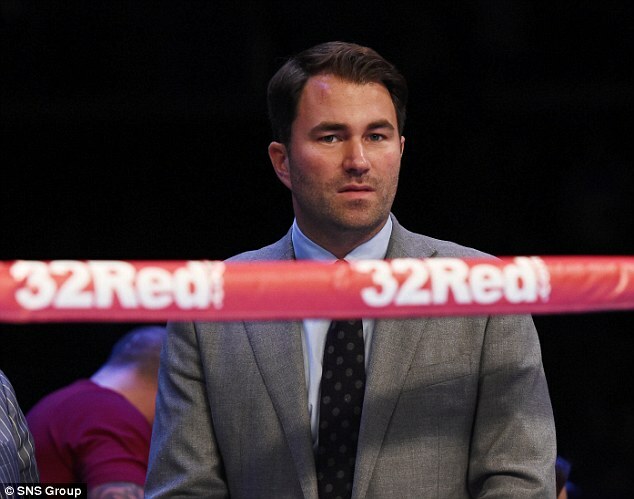 At this early stage, it looked as if Burns’ best bet may be in hoping that Relikh – who had taken three attempts to reach the 14-stone limit at the weigh-in – simply punched himself out. 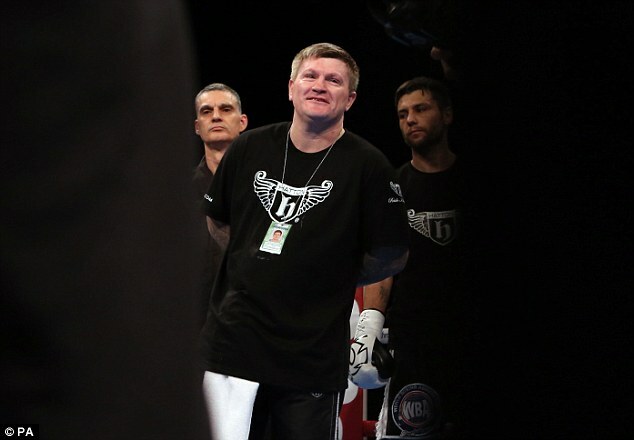 With former two-weight world champion Ricky Hatton in his corner, constantly offering advice and instruction in between rounds, there was little chance of the younger man losing focus. 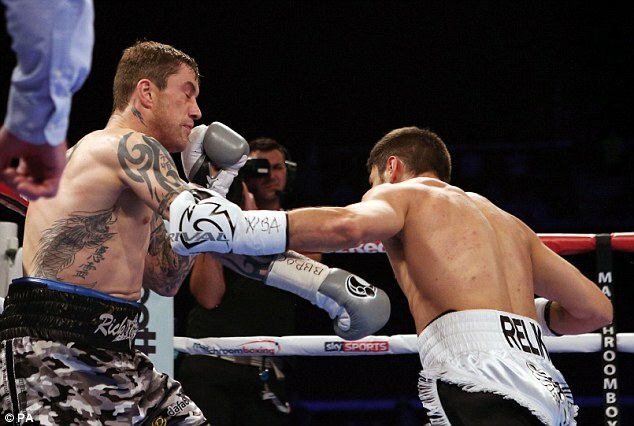 If rounds three and four were better for Burns, though, the fifth looked like a potential breakthrough. 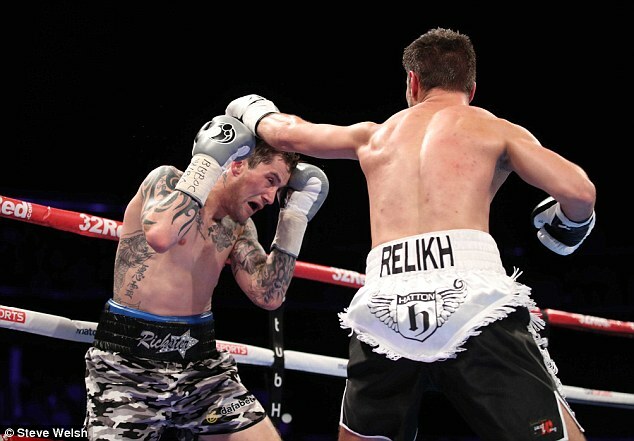 Sure, Relikh was still throwing more punches – but now the champion was finding his range, getting his shots through, doing some damage. 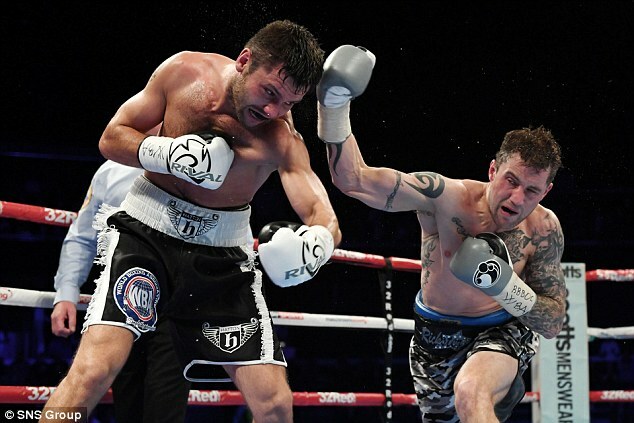 The crowd grew quiet, even subdued, as neither fighter produced much in the sixth and seventh. 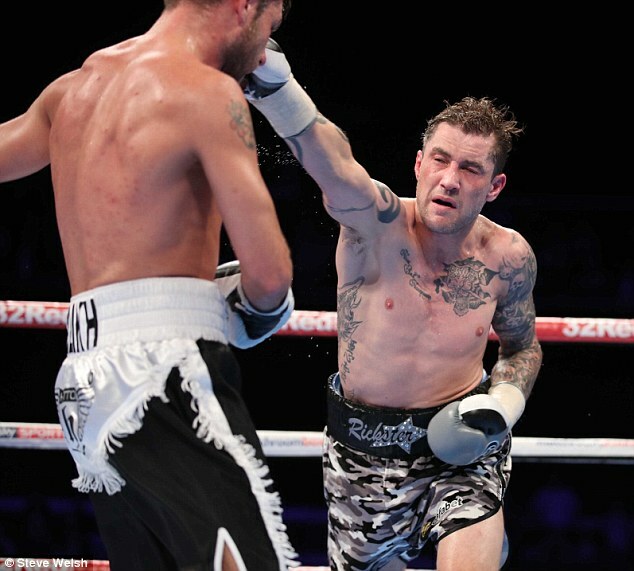 Consider it the lull before the stormy eighth, when Burns finally looked capable of changing the momentum of the entire fight. Three times he connected with big right hands to the head of Relikh. Throw in a left as part of a combination that had the challenger hanging on, and it looked as if the Scot was only going to grow in confidence. Relikh came out swinging in the ninth, looking for the knock-out that he might have needed now. He looked more ragged, a little desperate. And vulnerable. A warning for deliberately throwing his shoulder into the face of Burns contributed to the impression of a man who, for all his efforts, was running out of options. 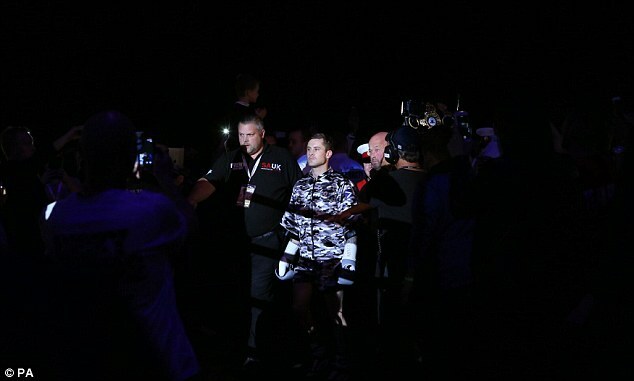 Yet the tenth was the Belarusian’s best round since the opener, as he threw heart and soul into this title shot, catching Burns with a big left that hurt him more than he’d ever admit. 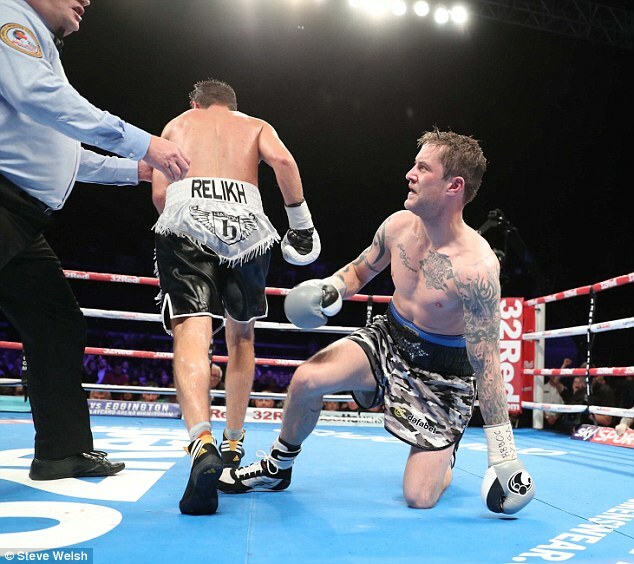 And the champ’s legs definitely wobbled in a penultimate round that saw some tremendous toe-to-toe exchanges. In a fight that had swung this way and that, was there one more shift in store for the final, defining, three minutes? When it came down to it, for all of the wild swings thrown by Relikh, Burns was still the more accurate. He scored. 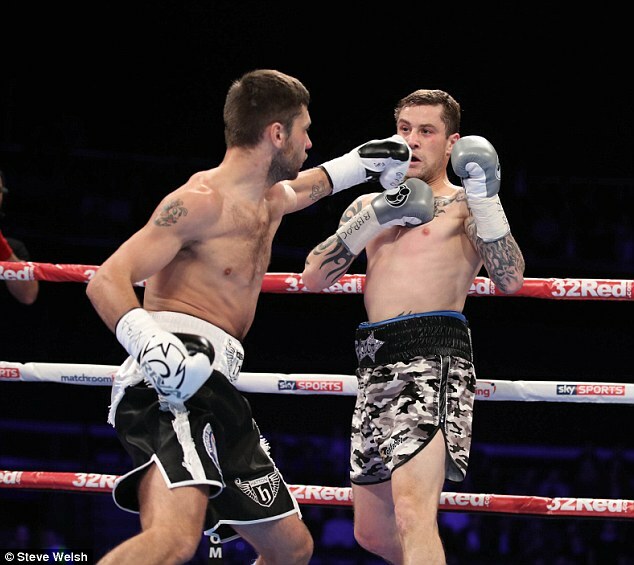 He landed punches on the chin of his opponent. He was the better boxer – and still the champion. 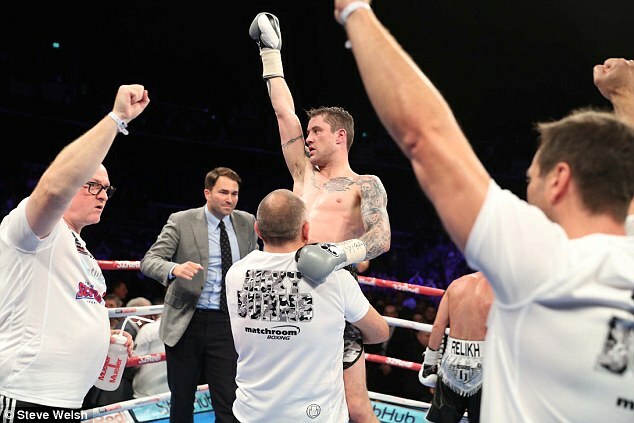 All three ringside judges saw it that way, one calling it by a 118-110 margin, the other two scoring it 116-112. 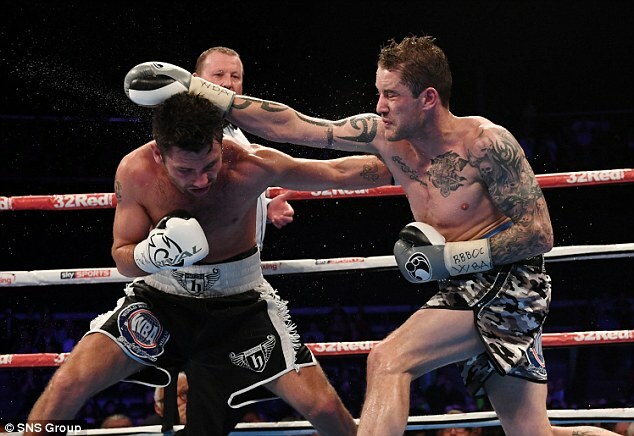 If the first of those seemed generous, it’s worth remembering that only scoring punches count. 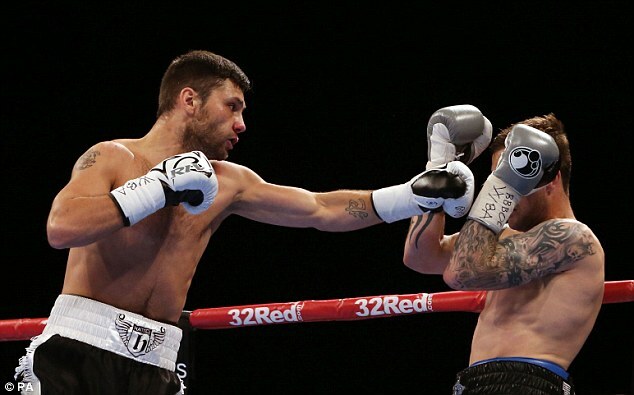 The Burns fight came at the end of an evening which had begun with a fitting tribute to Iron Mike Towell, whose death just a week earlier was marked by the traditional ten-bell salute and raucous applause by a growing crowd who had gathered for the big bouts on the undercard. 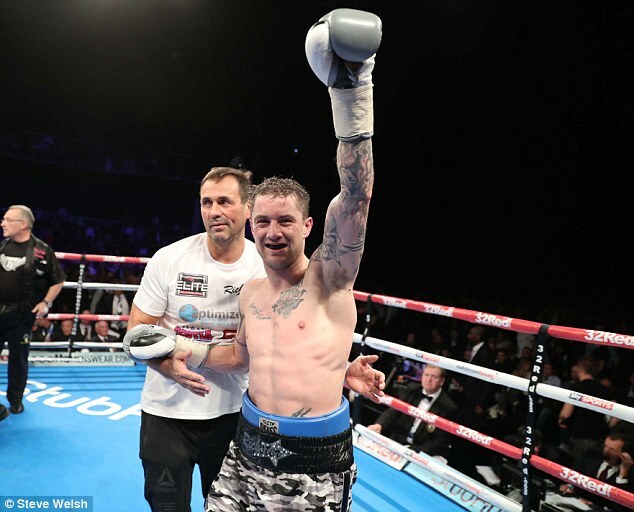 Among wins for Scott Cardle, Dillian Whyte, Lewis Paulin and Stewart Burt, the most dramatic performance came from Kieran Smith, the former Team Scotland Commonwealth Games fighter, who knocked out Robert Asagba with the very first punch of their middleweight contest – scheduled for six rounds – after just 18 seconds.